 Used 2018 Ford Fiesta for Sale in Vernon, Okanagan, BC. Compare at $19959 - Our Price is just $18936! An historic European model built to take over the world. This 2018 Ford Fiesta is for sale today in Vernon. With a hatchback and sedan variants, a line up of powerful yet fuel sipping engines and a revised more upscale interior, this 2018 Ford Fiesta is looking better than ever. this historic purebred European model by Ford has the world in its sights, and is ready to take over it with the premium value and quality build.This hatchback has 22799 kms. It's blue in colour. It has an automatic transmission and is powered by a 1.6L 4 Cylinder Engine. This vehicle has been upgraded with the following features: Sunroof, Leather Seats, Heated Seats, Rear View Camera, Bluetooth, Siriusxm, Air Conditioning. It has some remaining factory warranty for added peace of mind. To view the original window sticker for this vehicle view this http://www.windowsticker.forddirect.com/windowsticker.pdf?vin=3FADP4FJ6JM105036.